The floor of a number x refers to the largest integer (integral part) less than or equal to x. To find the floor of a real number x, type the word “floor” using the letter keys. 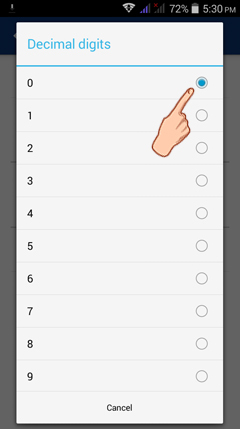 Then enter the number. If the argument is longer than one term, enclose it in parentheses. 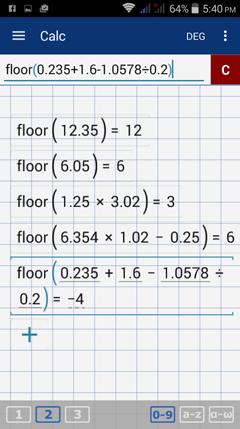 Round each result using a floor rounding. 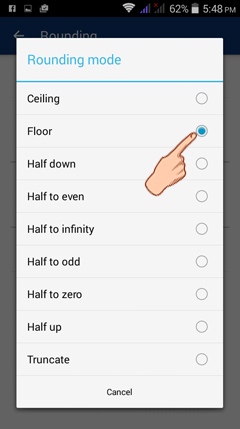 You can set the rounding mode to floor to avoid retyping it. 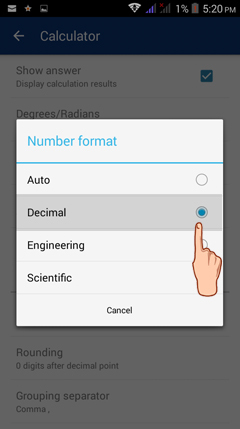 4) Set the number format to Decimal since rounding mode is not available in Auto. 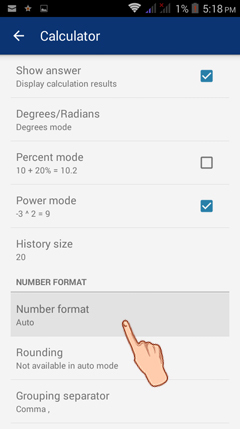 5) In the rounding options window, tap Rounding mode​. 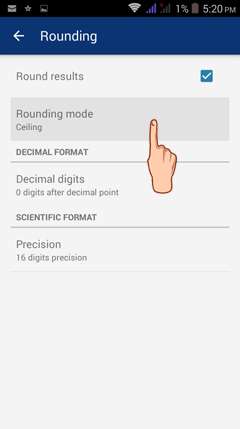 6) Set the rounding mode to Floor​. 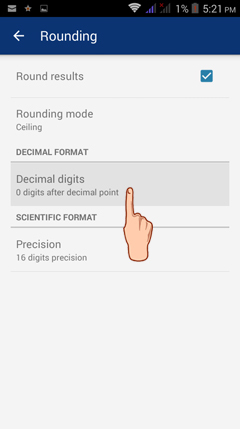 7) In the same rounding window, tap Decimal digits. 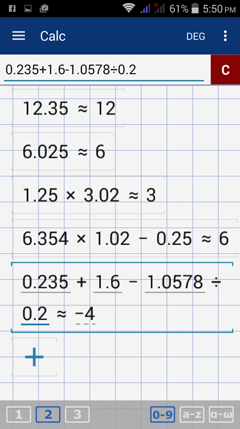 8) For this example, set the decimal digits to 0. 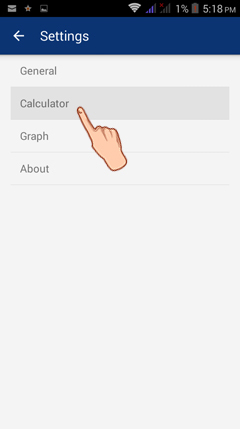 9) Go back to the calculator window. 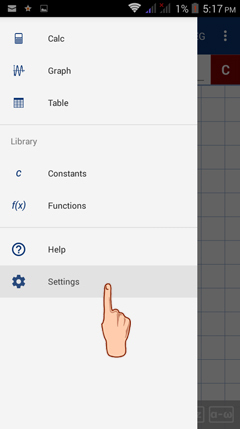 Type in the same expressions into the input field. Note that the results are the same as those found using Method 1.